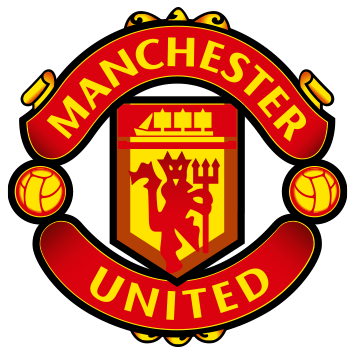 France's Le 10Sport claims Zidane has already told United's directors that Griezmann would be his first desired acquisition, which could set the Red Devils back €200 million. 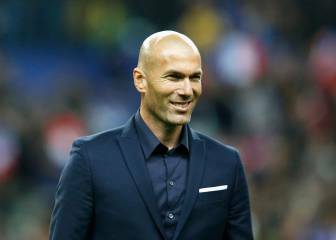 Top of the rumour mill in the England at the moment has been the speculation linking Zinedine Zidane with Manchester United. Some in the press have claimed that if Jose Mourinho cannot improve things at Old Trafford soon, he could be ousted and replaced by ex-Real Madrid manager Zinedine Zidane, who has already spoken about a imminent return to coaching. France’s Le 10Sport has even gone as far as to claim that Zidane has already told United’s directors that his first desired signing would be Antoine Griezmann, for whom the club would likely have to pay the €200 million release clause set by Atlético Madrid. 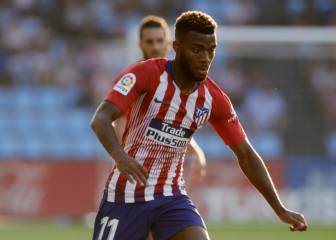 United would not become the first club to have tried to sign the French star, who has made clear that he is only thinking about his future at Altético, where, he has said, he wants to do “something big”. Not even Barcelona could entice him away from Atlético this summer, but perhaps the chance to play under a legendary figure like Zidane and link up with France team-mate Paul Pogba (provided Pogba also resists Barcelona's advances and remains at Old Trafford) would make him reconsider his loyalty to Diego Simeone. 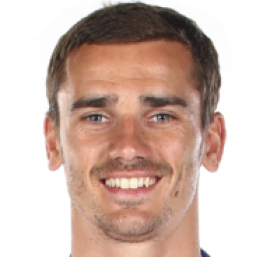 Griezmann has recently reiterated his desire to finish his career in the U.S., either in Los Angeles or Miami, where David Beckham has just launched his new club, Inter Miami.